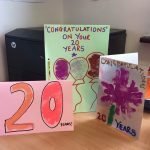 Celebrating 20 years at Honeybuns! 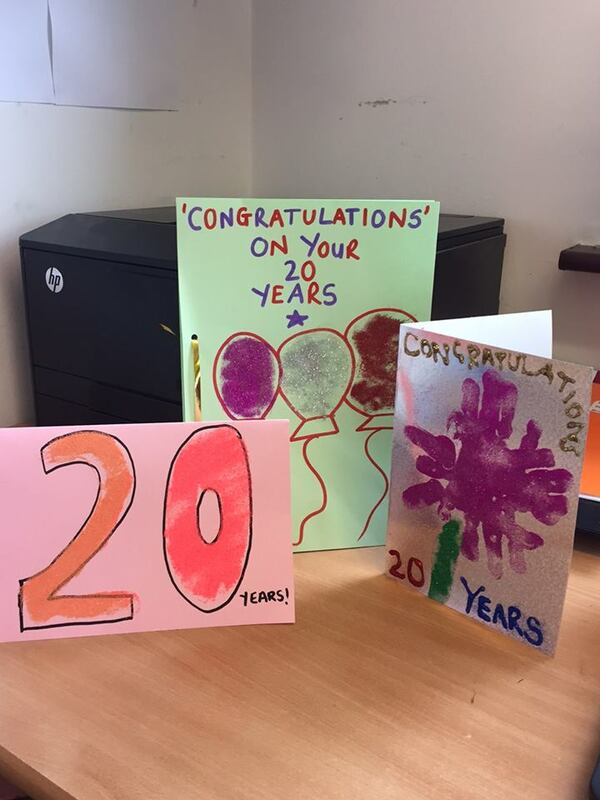 Huge congratulations go to our Director of Care, Alison who has recently celebrated 20 years service with Honeybuns Nurseries. 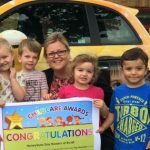 Alison has been the driving force behind the Nurseries and we’re so proud of what she has achieved over the last 20 years. 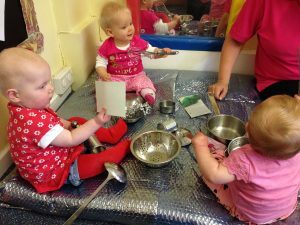 Our nurseries are the success they are, due to her hard work, commitment and above all passion for providing the very best in childcare. Here’s to another 20 years Alison! 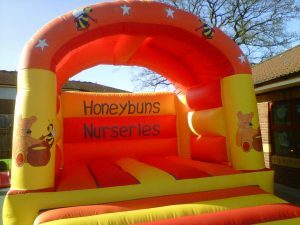 Last night between the hours of 7.15pm and 7.15am this morning, heartless thieves have broken into our Norton Canes Nursery Garden and stolen our Company Bouncy Castle. The castle was in the garden due to our Summer Fayre taking place tomorrow 12-2pm. We are very dissapointed for the children who were all looking forward to the day, especially the Bouncy Castle! The castle is extremely heavy to carry and would have taken more than one person to lift. It also has our nursery name and logos printed on it! We are posting this message to see if the power of Facebook can help us to get the castle back. Please share with all of your Facebook friends. If anyone has any information you can call Staffordshire Police on 101, or call nursery 01543 274785 and speak to Emma Corbett, Nursery Manager. This also leaves us short of a bouncy castle tomorrow. If anyone knows a kind person who has a bouncy castle and would be willing to help us out tomorrow, we would be extremely grateful. 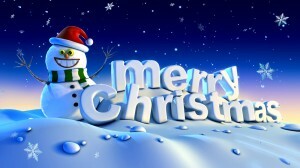 We would like to wish all of our children, parents, staff and their families a very Happy Christmas and Best Wishes for 2015. We close on Christmas Eve at 4.00pm and look forward to seeing everyone when we Re-open for the New Year on Friday 2nd January. Honeybuns Nurseries will be holding various events throughout the BBC Children in Need week, between 10-15th November supporting disadvantaged children and young people here in the UK. We’re planning various ways to raise money from dressing up as heroes, taking part in a sponsored pedal push to making and selling biscuits and cakes, all in support of the 2014 Appeal. Butterflies – We’re asking the children to come dressed up in their favourite superhero costume and to get as many sponsors as they can. We’ll be making biscuits and cakes to sell at 50p and also doing face painting, making Pudsey masks and lots more. Squirrels – We’re asking the children to come dressed up in their favourite superhero costume and get as many sponsors as they can. We’ll be making biscuits and cakes to sell at 50p and also doing face painting, making Pudsey masks and lots more. Foxes and Hedgehogs – We’re asking the children to bring their bike/ trikes/ scooters in for the week to take part in our sponsored pedal push. Try to get as many sponsors as you can! We’d love all the children to dress up in their favourite superhero costume. We’d like to ask for a £1.00 donation for this day to raise as much money as we can. Our team of staff will also be joining in too! They’ll take part in the Exercise Bike Challenge during the hours of 7.30am-6.00pm on Friday 14th. Come and support them by putting your loose change in the bucket!! Cakes and biscuits will be on sale throughout the week at 50p. We’re really looking forward to a fun packed week. 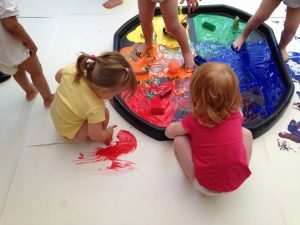 We have introduced a new and exciting way to record your child’s learning journey whilst at nursery. 2 Build a profile will enable us to do this in the best way possible by providing accurate records and capturing special moments in your child’s life. 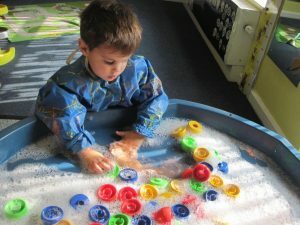 We will be able to gather observations of each child and track their progress and each stage of development by capturing your child’s moments and tagging the objectives and outcomes from the EYFS. If you have not already given your permission for your child to take part, please speak to nursery manager. If you have received an email from 2 Build a profile, please open the link and accept in order for us to start sharing your child’s profile with you at home. Here are just a few photos from some super activities and children observations that have been caught on camera. 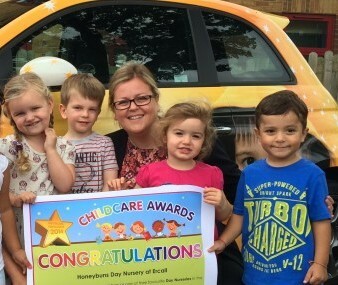 Help us to be a Netmums favourite in the Netmums Childcare Awards 2014. We will be holding our annual Summer Fayre on the following dates. We are kindly asking for donations of raffle prizes and bottles for our tombola. Any help with this, as always will be greatly appreciated. If any local employers would like to donate we will add their name to our hall of fame and mention them on our website. All money raised will be donated to our chosen charity for 2014. Look forward to seeing you all at the Fayre! 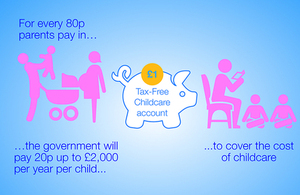 Top ten things to know about the new Tax-Free Childcare scheme. Thank you to everyone who helped us raise a Grand Total of £1148.52 for this years Sport Relief.